Bhubaneswar: Vice President of India M Venkaiah Naidu on Monday urged students to take up community assignments and voluntary work in neighbourhood communities and adjoining villages. 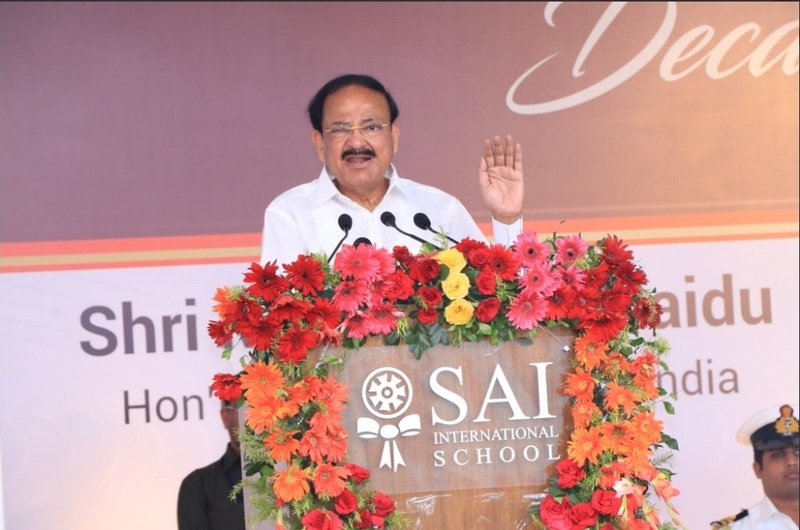 Delivering the 10th Foundation Lecture at SAI International School in Bhubaneswar, Naidu said, “Students should take up community assignments and voluntary work in neighbourhood communities and adjoining villages, interact with local administration about the local issues and provide innovative solutions for community and rural development,” said the Vice President. “Education is not only for employment. 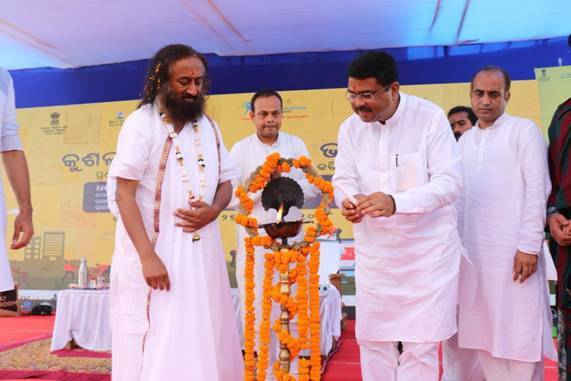 It is meant for empowerment of an individual through knowledge and wisdom,” said Naidu. “Education must inculcate social, moral, ethical and spiritual values apart from seeking to empower the future citizens with knowledge and wisdom. What is important is your attitude towards fellow citizens, other living creatures, protecting the environment and your commitment towards the larger good of the society,” he said. 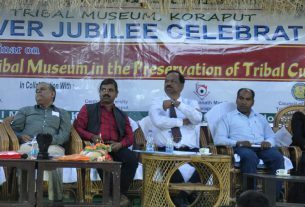 He advised schools to keep abreast with the latest methods of pedagogy and acquaint the students about the importance of the ancient civilization, culture, traditions, heritage and history of the country. 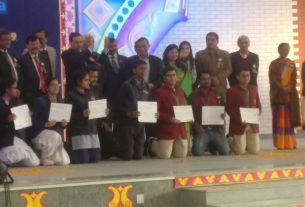 “While imparting knowledge and keeping abreast with the latest methods of pedagogy, schools must acquaint the students about the importance of our ancient civilization, culture, traditions, heritage and history of the country,” said the Vice-President. The schools should become resource centers for the neighbourhood community service. There should be greater interaction between schools and neighbouring communities. The understanding of the history should be complete and comprehensive without any scope for bias, he added. Governor Ganeshi Lal, SAI International School chairman Bijay Sahoo was present.